Over the years we have developed and maintained interfaces between systems of every conceivable kind, running on a wide variety of platforms: from digital pens to building entry and employee attendance systems, from SAP to Sage, from vehicle tracking and fixed asset telemetry systems to automatic resource scheduling systems. If you're selling online, we can link your back-end systems and websites with Google Adwords and Merchant Center, eBay and Amazon Marketplace. You name it, we can integrated it!  We are experts in data analysis and reporting. Management and financial reports, forecasts, trends and geocoding, we've done it all. Most commonly we are asked to combine and summarise data from multiple systems into single reports; to generate suites of reports to a schedule and distribute them via email or to analyse critical data in real time and generate alarms and reminders via email or SMS. We've even been asked to scrape third party websites and compare product prices, availabilty and data quality.